Thanks soo much for putting up with this site for so long >its almost hard to part with it, but then again NOT REALLY! 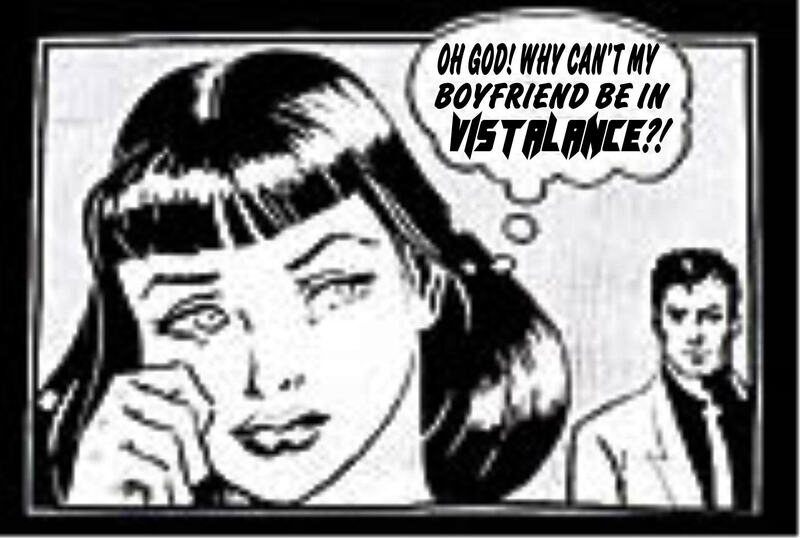 See you all at www.VISTALANCE.com!!!!!! THE NEW RECORDING IS DONE...We are back from LA with a great recording (courtesy of Evan from Cage9) CHECK IT OUT NOW HERE!!!! Please feel free to email Vistalance via vistalance@yahoo.com with questions, comments, suggestions, constructive complaints, and date and party invitations. 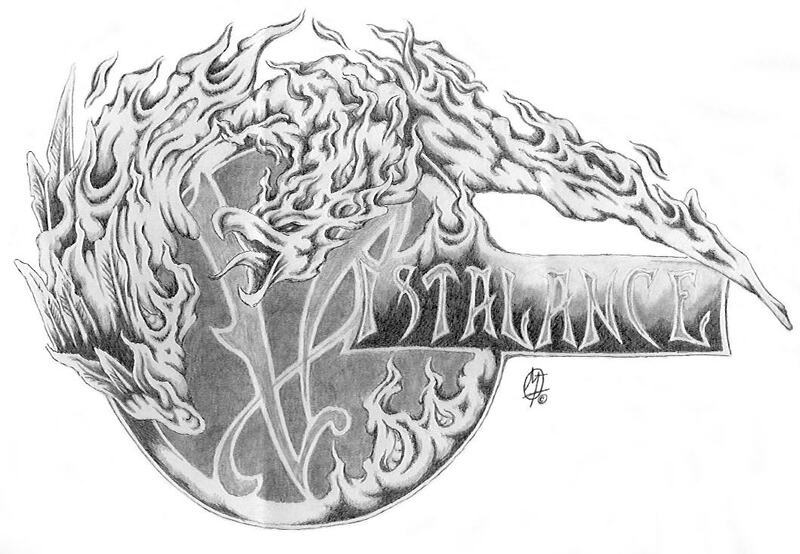 VISTALANCE's influences range from harder bands such as Rage Against the Machine, Deftones, Reveille, and At The Drive-in to more alternative bands such as Blink-182, Alkaline Trio, and 311. The mix between those makes for great music. Our songs are more ridgid and hard and there are definite traces of our influences, but we have a very original sound. Click to hear our music.